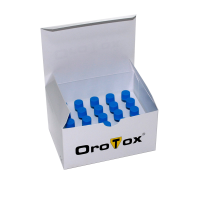 OroTox®- Teeth health can be measured! 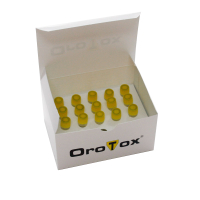 The OroTox test is a base test. It offers the possibility to be able to estimate quickly possible enzyme blockades of the mitochondria. 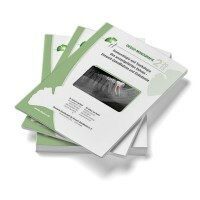 The protein toxin measurement, in order to recognize an increased content of total proteins (Inflammation score) in the tooth sore, thus indications for bacterial infections. 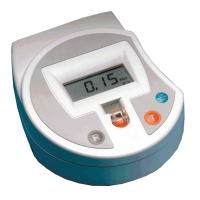 The OroTox Colorimeter helps you to measure the corresponding samples.